After suffering months of renewed rocket attacks from Gaza, Hope for Israel is sponsoring a weekend in Eilat for an entire Israeli community! The idea is to provide the community a safe place in which to rebuild their communal bond, and to provide organized activities to strengthen them as individuals and as members of a community. The children of this community have suffered and are also exhibiting signs of stress. Our hope is to show our love for them through this practical act of blessing, and to remind them they are not alone; we have not forgotten about them! If you would like to help us in this effort, please click on the DONATE button below. After suffering months of renewed rocket attacks from Gaza, Hope for Israel is sponsoring a weekend in Eilat for an entire Israeli community! 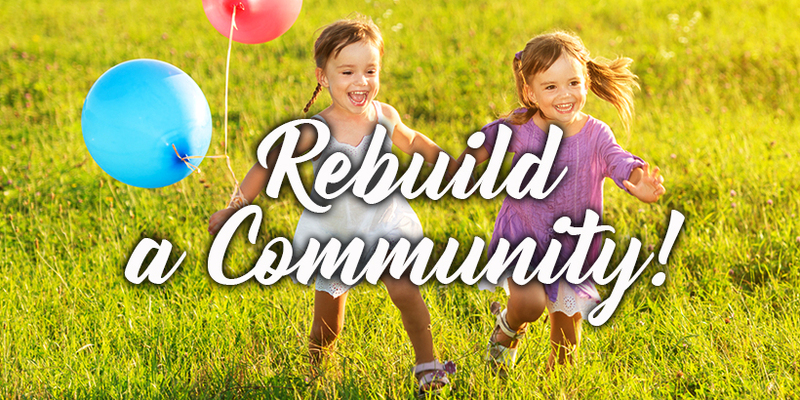 The idea is to provide the community a safe place in which to rebuild their communal bond, and to provide organized activities to strengthen them as individuals and as members of a community. The children of this community have suffered and are also exhibiting signs of stress. Our hope is to show our love for them through this practical act of blessing, and to remind them they are not alone; we have not forgotten about them! If you would like to help us in this effort, please PRAY for open doors for us to share His love with them. You can also contribute to the cost of the weekend, if you feel led. Please click on the DONATE button below.